Wow! Great villa in this beach community located halfway between Santa Barbara and Malibu. On the Hollywood Beach peninsula, on the West side of the Channel Islands Harbor. Boating, kayaking, paddle boarding, surfing, skateboarding, bicycling are all just outside the front door. Walk to restaurants, Maritime Museum, the beach and Sunday's Farmer's Market at the marina...just steps from the front door. 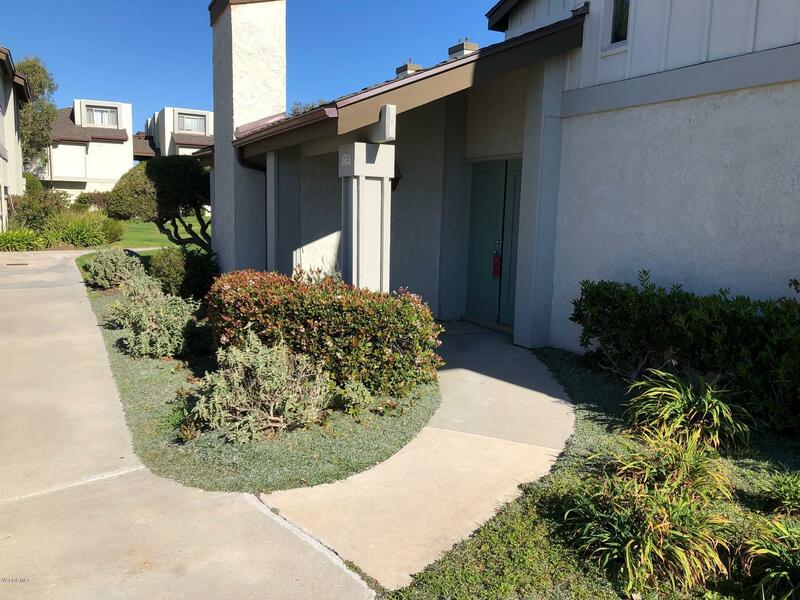 This bright and sunny end unit has been beautifully updated with wood like tile flooring, fresh new carpeting in the bedrooms, new cabinets in the kitchen and baths. Quartz counters in the kitchen, marble counters in the baths. Dual pane windows throughout with new cellular top down, bottom up window coverings. New hot water heater, all new stainless appliances and led lighting. Two car garage attached with washer dryer in the garage. Forced air heat. This is a Must See to appreciate.